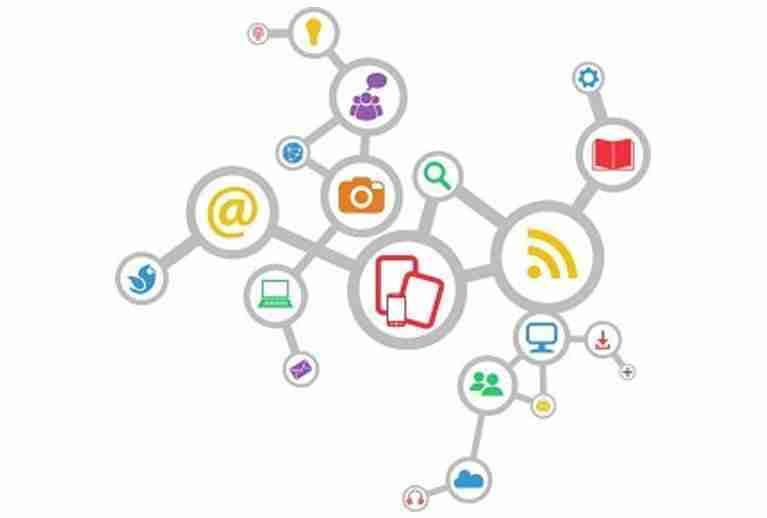 Creating an effective integrated marketing campaign mix starts by understanding your objectives. Are you trying to boost brand awareness? Do you need to fill your sales pipeline with more leads? Is your goal to drive traffic to your site in support of an upcoming webinar? Document your objectives before you start to determine which tactics will help you achieve your goals. We’ve listed for you many of the methods that have worked for us. The key is to figure out what will work best for your organisation. Don’t forget that these tactics – and their effectiveness – can change over time, so it’s often best to start with a few tactics, then measure and learn before you expand. And don’t be afraid to remove tactics from your mix if they stop working. So, what’s your mix? Check off the lead generation tactics below. The more you are employing, the further along you are. Those not checked are opportunities for you to enhance your marketing success. SEO: Search engine optimisation is how you increase the likelihood of ranking high in the search engine results. Blogging: A great way to build your brand, establish thought leadership, and engage prospects over time by getting them to subscribe to your posts and by pointing them to other content of interest. Social media: Sites and networks such as LinkedIn, Twitter, Facebook and more niche-oriented venues are conduits to prospective buyers, and places to demonstrate your expertise and content. Forums and online communities: Participating in online discussions is a way to find out what issues are top of mind for prospects, while also positioning you as a valuable resource for information. White papers and eBooks: White papers, generally 4 to 8 pages long, explore a business issue, and help readers understand best practices and options. While typically longer than white papers, eBooks also explore business issues but often in a more conversational and visually appealing manner. Videos: Snack-sized content in a visual format helps you engage busy prospects who may not have time to read your white paper or eBook. Banner and display: an advertisement appearing on a website. Virtual events: a tradeshow, conference, or meeting online. Webinars: a presentation or workshop delivered over the web to educate prospective buyers. Sponsored newsletter and emails: allows you access to a target audience that might not otherwise be reached. Tradeshows: in-person exhibits that offer the chance to display your solution and interact one-on-one with prospects. Roadshows: a series of marketing events staged at multiple locations to generate interest in your company’s ideas or offerings. Direct mail: advertising sent to a prospect’s home through a mail service. TV & radio advertising: using the radio or TV to deliver a scripted message to attract new clients. Billboard advertising: advertising that appears when prospects are in transit, or at an activity outside of their home, in order to drive awareness or encourage a specific call-to-action. Print advertising: all advertising found in printed media, from flyers to newspapers and magazine ads. Targeted events (eg, dinners, sporting events): a direct selling opportunity to a specific audience. Appointment setting: making calls to qualify leads and schedule calls between them and sales reps. List purchases: paying for a highly targeted list of individuals based on a range of criteria, such as titles, industry, and solutions used, to be used in marketing campaigns. Telemarketing: using the phone to make your sales pitch in an effort to drive prospects further down the sales funnel. Communications: the internal and external messages that a company develops and disseminates. Analyst and public relations: engaging relevant analysts and media contacts to keep corporates informed of your company positioning and offerings. Guerilla marketing: a form of marketing that tries to generate brand awareness at a low cost by using atypical methods like graffiti, flash mobs, and poster campaigning. Lead nurturing: the process of building relationships with qualified prospects regardless of their timing to buy, with the goal of earning their business when they are ready. Lead scoring: a shared sales and marketing methodology for ranking leads in order to determine their sales-readiness.